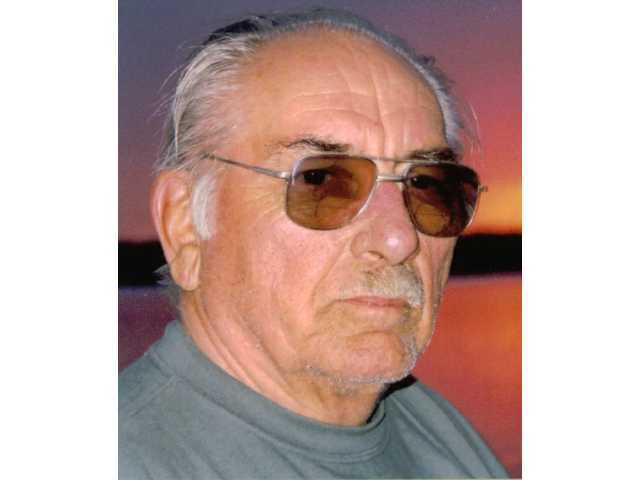 POSTED April 9, 2019 12:30 p.m.
Donald J. Raimer, 87, passed away on Sunday, April 7 at his home in Montfort. Don was cared for by his family and Upland Hills Health Hospice since coming home from his last hospital visit on March 8. A mass of Christian burial will be held at 11 a.m. on Wednesday, April 10 at the St. Thomas Catholic Church in Montfort, with burial to follow in the church cemetery with military honors. Visitation will be held from 4–8 p.m. on Tuesday, April 9 at the Soman–Larson Funeral Home and from 9:30 a.m. until the time of the service at the St. Thomas Catholic Church on Wednesday morning. In lieu of flowers, a memorial fund is being established in loving memory of Donald J. Raimer. Online condolences may be made at www.larsonfuneralhomes.com.